America’s Renewable Fuel Standard (RFS) has been in place for more than a decade, undeniably improving the nation’s energy security and environmental health by diversifying our energy choices. It also has boosted rural economies by expanding markets for agriculture — something that farmers need now more than ever. Growing America’s agricultural and energy production brings additional benefits for global food security. Too often, those benefits are overlooked or misunderstood. A recent Environmental Protection Agency (EPA) report released to Congress on the environmental and resource conservation impacts of biofuel production deliberately misses the mark because of what it excludes. The EPA authors note that their report excludes any consideration of biofuels’ reductions of greenhouse gas emissions or the additional environmental benefits of displacing fossil fuels. How can that be excluded if the report is about environmental and resource conservation impacts of biofuels? In fact, those are major advantages of the biofuels industry and the primary measures of environmental success for the RFS. The EPA continues to recognize those same benefits in its other publications. Moreover, other federal agencies and labs have worked to quantify the benefits of using renewable fuels instead of petroleum. For example, Argonne National Laboratory recently published an up-to-date, comprehensive lifecycle analysis of biodiesel. According to the study, biodiesel made from soybean oil reduces greenhouse gas emissions by 72 percent, compared to fossil fuels. There are few studies that fully and impartially tally the RFS’s environmental achievements, but there can’t be any question about the substantial carbon reductions that come from using biofuels instead of fossil fuels. Biodiesel, for example, is a commercially produced, advanced biofuel that reduces carbon emissions. American farmers are meeting the growing global demand for food, energy and animal feed with unparalleled efficiency and productivity. They have dramatically improved yields and production while decreasing the amount of land and other inputs they use. The U.S Department of Agriculture found that American farmers managed 23 million fewer acresin 2015 than in 2007 — the year the RFS expanded. Globally, total farmland decreased by 60 million acres between 2004 and 2011, while forested area increased by 19 million acres. That means more land became available for other uses, including wildlife habitat and ecosystem services, even while we were expanding a renewable fuels industry. More than that, U.S. farmers have improved global food security by increasing both crop and animal production. Raising beef and poultry requires protein from crops, the most efficient of which are soy and corn. Raising animals on other feeds requires more land and more expensive inputs than farmers use today. The corn and soy crops provide more income opportunities for farmers. While they provide protein feed for animals, they also produce an abundance of oil, starch and fiber for biofuels. Those ingredients aren’t efficiently absorbed in the food chain. By creating a market for biofuels, the RFS encourages U.S. agriculture to efficiently meet growing global demand for protein. Congress should be pushing the EPA to take a broader view of the impacts of the biofuel market on the environment — one that doesn’t cherry-pick the disadvantages while leaving out some of the major benefits. Biofuels are diversifying the nation’s energy choices, reducing carbon emissions, and moving away from the exclusive use of fossil fuels. 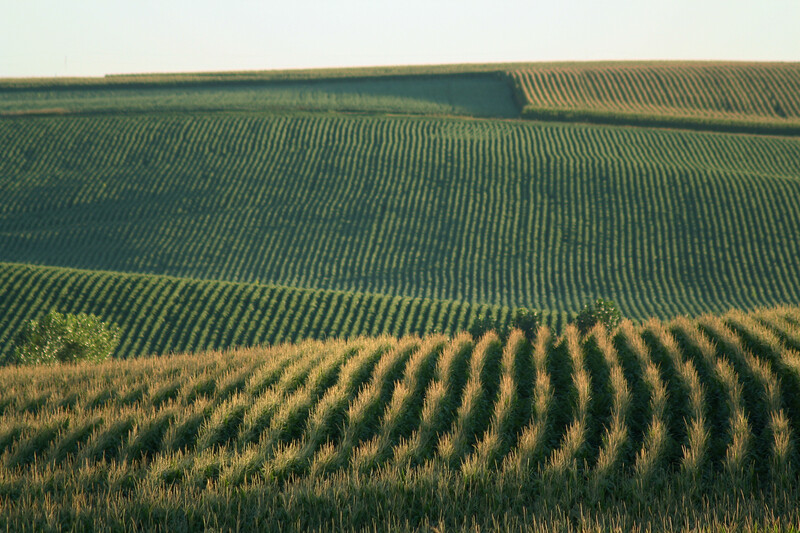 In addition, biofuel production encourages farmers to improve their productivity and efficient use of resources. There is no question that a fair, comprehensive analysis would show that biofuel production has had, and will continue to have, a major, net positive impact for our country. The increased production of biofuels is a winning strategy for the environment, the economy and energy security. Byron L. Dorgan, a Democratic senator from North Dakota from 1992 to 2011, co-authored the Renewable Fuels Standard. He is a senior policy adviser at Arent Fox LLP in Washington, and an adviser to the National Biodiesel Board. Follow him on Twitter @ByronDorgan.